Readers- I have started a game called 'These 3 words' for authors. It's easy, any author who guest posts is subject to me picking 3 odd words they are required to use in their guest post. Click HERE if you want to guest post. Okay, let's not monkey around with small talk. 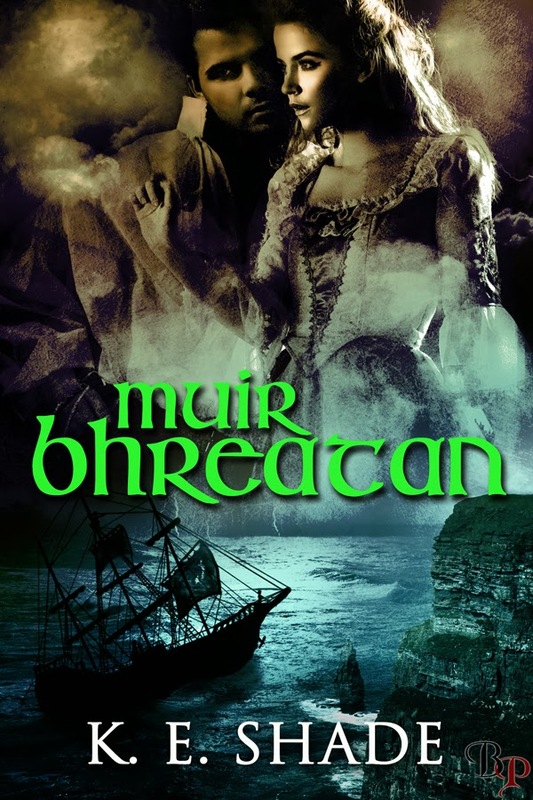 I've got a little Irish in me and wanted to do a tale about two brothers from Ireland who gather a new crew every year and pillage the British ships of their gold. Think Robin Hood with cannons and exchange the forest for the sea. The taxes and burden on the lower class was rough in their times. To say the brothers committed a tort on the seas would be an understatement. Now where to get the lore? I've read of how turbulent St Georges Channel can be. Very rough seas in that neck of the woods, especially during storm season. I got to feel how rough the ocean is in that stretch of water on a cruise. Big cruise ships have stabilizers to warrant off most of the roll and tumble of the waves but it doesn't soften them all. I loved it which just fueled wanting to finish this tale. Something about the sea water was invigorating and I spent a lot of time on the balcony soaking it all in. However, St Georges Channel sounds like a documentary film, not something exotic from the seventeen century. So I used the Irish Gaelic equivalent Muir Bhreatan. We can't have the ó Loinsigh on a cinematic journey. More importantly, I don't think Kaitlin would go along with it either. Shw wants Aedan in a bad way and for more than the man who warms her bed. Aedan O' Loinsigh's only love beyond the sea is his Kaitlin. Captured, he uses his knowledge of the seas to get back to his love. Decadent. What a fun idea. I loved K. E. Shades post, it was a fun read and Muir bhreatan sounds like a sizzling tale.